Opioid Crisis - Alabama Extension. An overview of opioids & treatment options. At one point in our history, opioids were prescribed mainly to treat chronic pain related to active cancer or pain at the end-of-life. However, several decades ago, things began to change. Opioids could be used to treat other types of chronic pain. Based on information from pharmaceutical companies that prescription opioids were not addictive in addition to changes in how pain was to be managed, healthcare providers started to prescribe opioids at a much higher rate during the late 1990s. Along with the increase in opioid prescriptions, prescription opioid misuse and deaths associated with opioid use also increased. Currently, 1 in 4 people receiving long-term prescription opioids struggles with an opioid use disorder (addiction). Also, individuals suffering with severe pain from sickle cell anemia and/or other conditions are given opioid therapy periodically in order to effectively and humanely treat and manage the pain. These individuals often develop a tolerance and addiction to opioids. In 2015, more than 2 million people in the United States (US) were addicted to prescription opioids and roughly 591,000 were addicted to heroin (NIH, 2017). According to the Centers for Disease Control and Prevention (2017), 6 out of 10 overdose deaths in the US involve opioids (CDC, 2017). The abuse of and the addiction to opioids have produced a public health crisis that results in communities losing an average of 91 people a day as a result of opioid overdoses. This is not a crisis among a specific age group, but a crisis affecting teens as well as adults of all ages. Opioids come from the term opium. Opioids are drugs that are used to treat pain. Figure 2 provides examples of the many types of opioids available. These drugs reduce the feeling of pain while producing a feeling or state of intense excitement and happiness; in other words, a “high.” Prescription opioids are safe when taken as prescribed over a short period of time. However, when they are taken over a long period of time or in ways other than what was prescribed, they become very addictive and harmful. Prescription opioids are long-acting or extended-release drugs. Active ingredients are released slowly in a body. Individuals who become dependent on or addicted to opioids seek a quicker more intense high than that provided by prescription opioids. For this reason, they use methods that cause prescription opioids to become very dangerous and addictive. For example, they might crush pills for snorting, shooting up, smoking, or combining with alcohol and/or other drugs. Within the last few years, many communities throughout the US have seen an increase in the use of illegal opioids (heroin & fentanyl). According to the National Institute on Drug Abuse (2014), this increase is due, in part, to the decreased availability of prescription opioids together with an increase in chemical tolerance toward prescribed opioids. 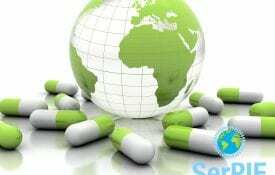 Chemical tolerance refers to a lessening of the drug’s effect over time. In other words, the amount needed to give a prescription opioid abuser an intense high no longer gives him/her that same high. So, the amount of drugs taken has to be increased in order to receive the same effect. 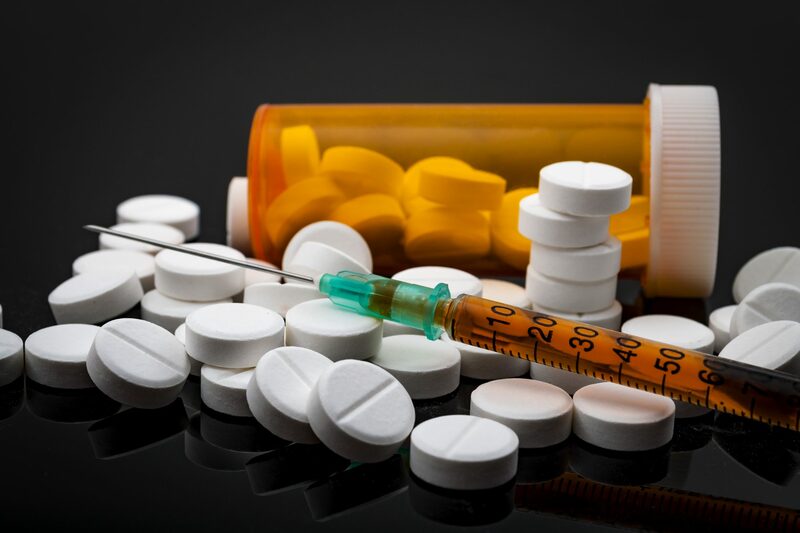 Now that it is becoming more difficult to obtain prescription opioids, individuals who are addicted to prescription opioids are turning to illegal opioids that are cheaper, more available, and more deadly. Unlike prescription opioids in which the drug gradually enters the brain at a regulated amount, heroin enters the brain all at once and produces an extreme high for a shorter period of time. Because of this and the possibility of contamination with other drugs such as fentanyl that is extremely dangerous, there is a much higher risk of overdosing and death with heroin. Figure 2. A pre-filled syringe of naloxone HCl preparation. Photo credit: Mark Oniffrey, Wiki. 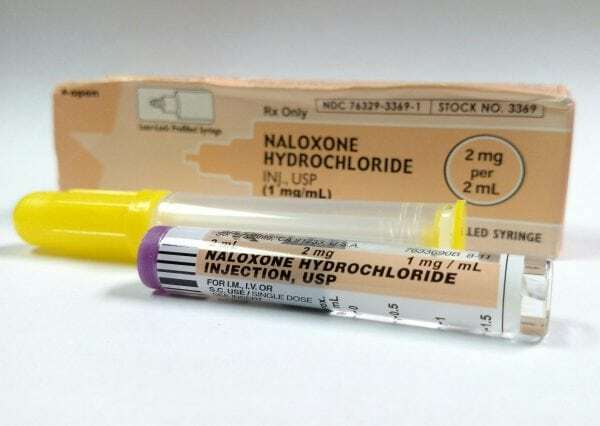 Naloxone, another treatment medication, can be used for an opioid overdose. It reverses the drug. In some communities, it is distributed to law enforcement officers, people who use opioids, and to their families as an emergency method for helping to prevent overdose deaths. Learn ways to manage pain that does not include the use of prescription opioids. Store all prescribed opioids in a secure place. Participate in drug take back programs to safely dispose of unused opioids. Share reliable information with youth and adults of all ages about the risks of prescription opioids. 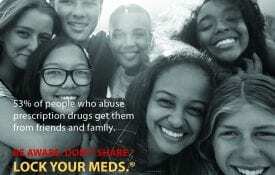 Refer them to a drug treatment program. Share reliable information about effective treatment medications in order to dispel misconceptions. Improve awareness of opioid addiction and its stigmatization. Purchase medications in small quantities. Don’t share or sell medications. Lock your medications in a secure cabinet. Store medications out of reach of children & pets. Don’t ﬂush unused or expired medications. DEA Drug Take-Back Initiative in April & October each year. Dropbox locations in your area. 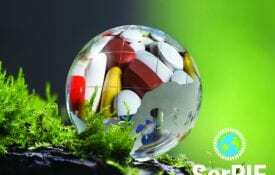 National Institute on Drug Abuse (2017, June). Opioid overdose crisis. Retrieved from https://www.drugabuse.gov/drugs-abuse/opioids/opioid-crisis. N. D. Volkow. (2014, May 14). America’s addiction to opioids: Heroin and prescription drug abuse. Retrieved from https://www.drugabuse.gov/about-nida/legislative-activities/testimony-to-congress/2016/americas-addiction-to-opioids-heroin-prescription-drug-abuse. Presented at Senate Caucus on International Narcotics Control hearing America’s Addiction to Opioids: Heroin and Prescription Drug Abuse.